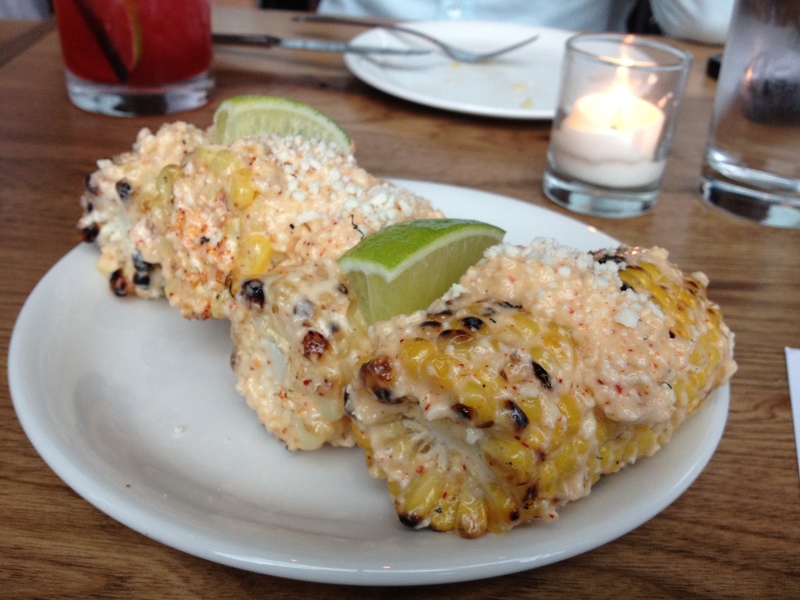 This entry was posted in New York, Reviews and tagged New York, tapas. Bookmark the permalink. awesome post. thanks for sharing your knowledge with us. informative article thanks for enlightening us.